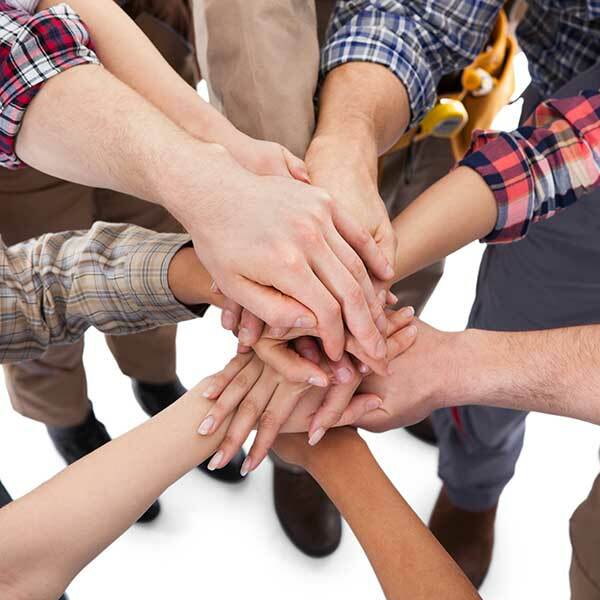 The technicians and staff at Right Now Air & Solar are a dedicated group of individuals, working together as a team to ensure quality work and customer satisfaction. John is from Utica Michigan where he graduated from Utica High School. He's married and has two sons. He enjoys the outdoors, traveling and hiking. Learn more about John and the history of Right Now Air & Solar here. Kevin's hometown is California City California. He is married with four kids and spends most of his time with his family. He has been an HVAC technician for Right Now Air & Solar for two years. Some of his hobbies are golfing and scuba diving. Kevin is diligent, clever and pleasant to be around. 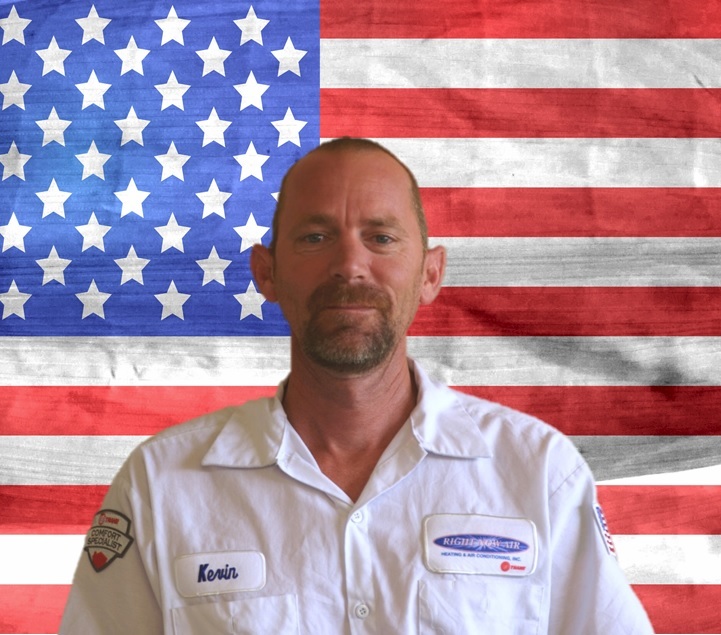 He is straightforward, a problem solver and will make sure you get the best possible service. Stu was born and raised right on the Mississippi River in Lacrosse Wisconsin. He joined the Air Force right out of high school and served 24 years before retiring with many awards and metals. He got his bachelors degree in business management and on top of taking numerous HVAC classes and seminars, got his California HVAC contractor license (C20). He's been married for 26 years to his beautiful wife who is a doctor. 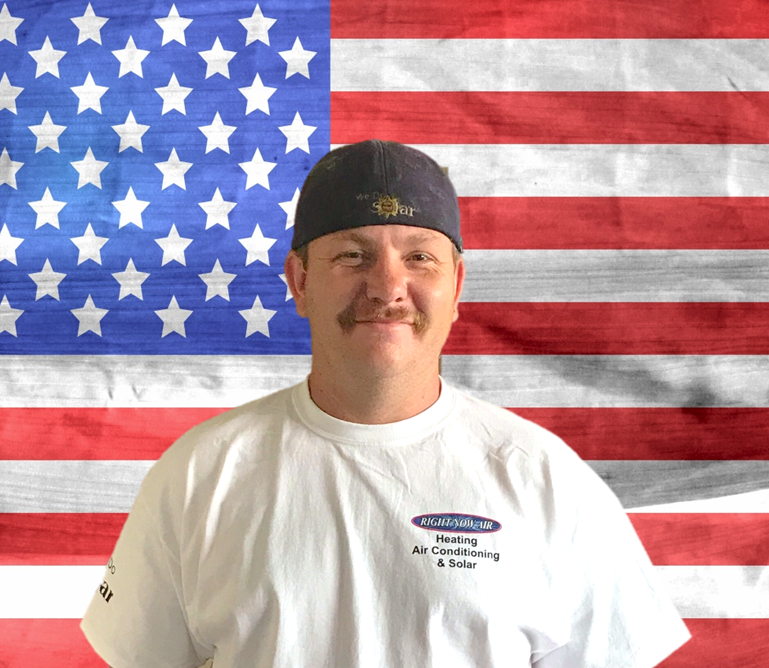 Stu has now been an HVAC technician and installer for 16 years and has been with Right Now Air & Solar for 6 years. He enjoys working, exercising, walking, biking and fishing. As one of our best employees, Stu is polite, experienced and logical. 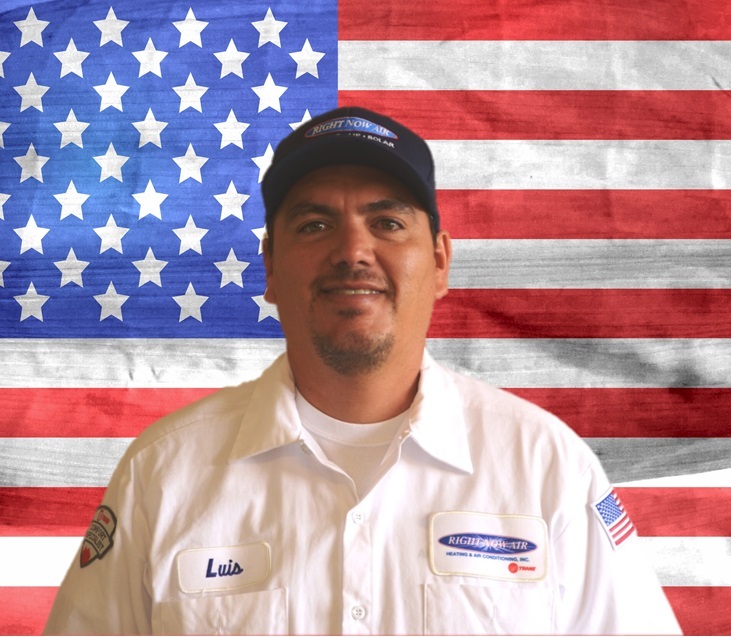 Luis was raised in Dixon California where he graduated high school and completed a four year sheet metal course. He is married and has three kids who he spends most of his time with when not working. He enjoys the outdoors, sports and fishing. He has been an HVAC installation technician for six years and has been with Right Now Air & Solar for eight months. Luis is an excellent employee. He is reliable, personable and a hard worker. 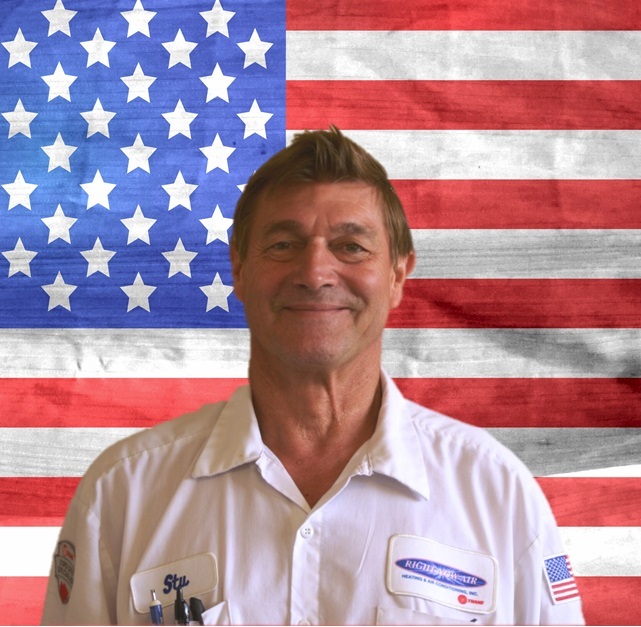 Ricky was raised in Fairfield California where he graduated high school and continued his education in the HVAC industry. While not working he enjoys hunting, fishing and riding dirt bikes. 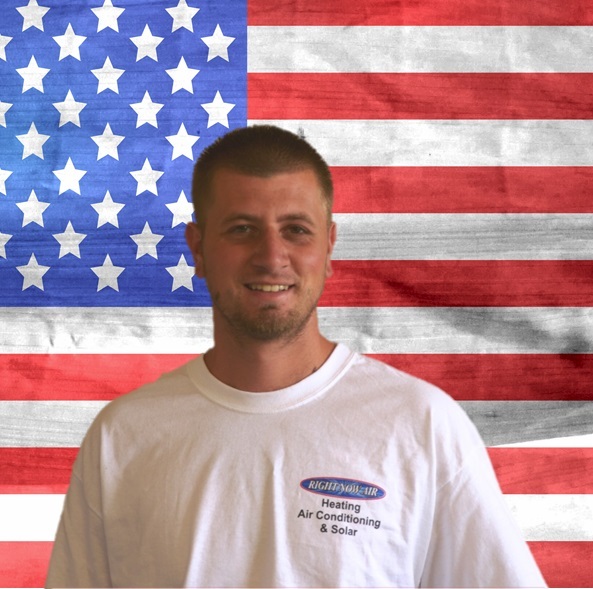 He has been an HVAC installation technician for five years and has been with Right Now Air & Solar for 6 months. Ricky is a great employee here at Right Now Air & Solar. He is respectful, smart and has a positive attitude. You can count on him to get the job done right. Anthony is from Dixon California. He's married with four kids, two girls and two boys. After graduating from Wyotech's HVAC program, Anthony began working here as an installation technician and has now been with Right Now Air & Solar for four years. During his spare time he enjoys the outdoors with his family, fishing, camping and having barbecues. 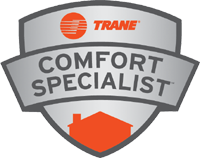 Anthony is a top notch technician who is very knowledgeable about the HVAC industry. 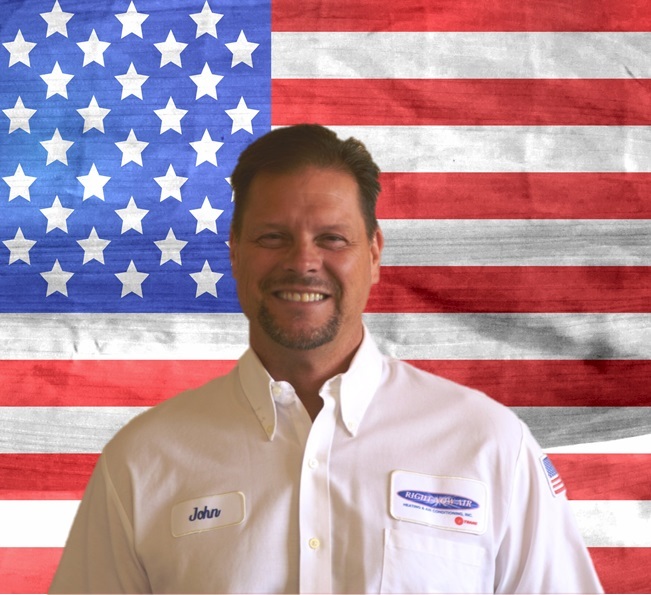 He is a kind respectful dedicated worker who will make sure your HVAC system installation is done right the first time.